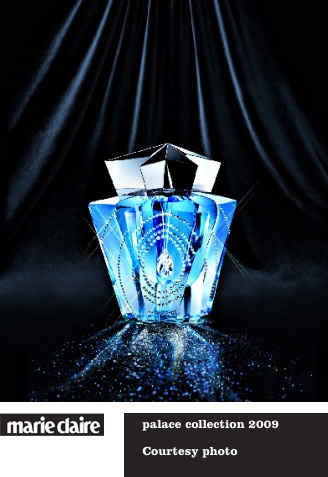 Palace Superstar for Collectors in 2009. 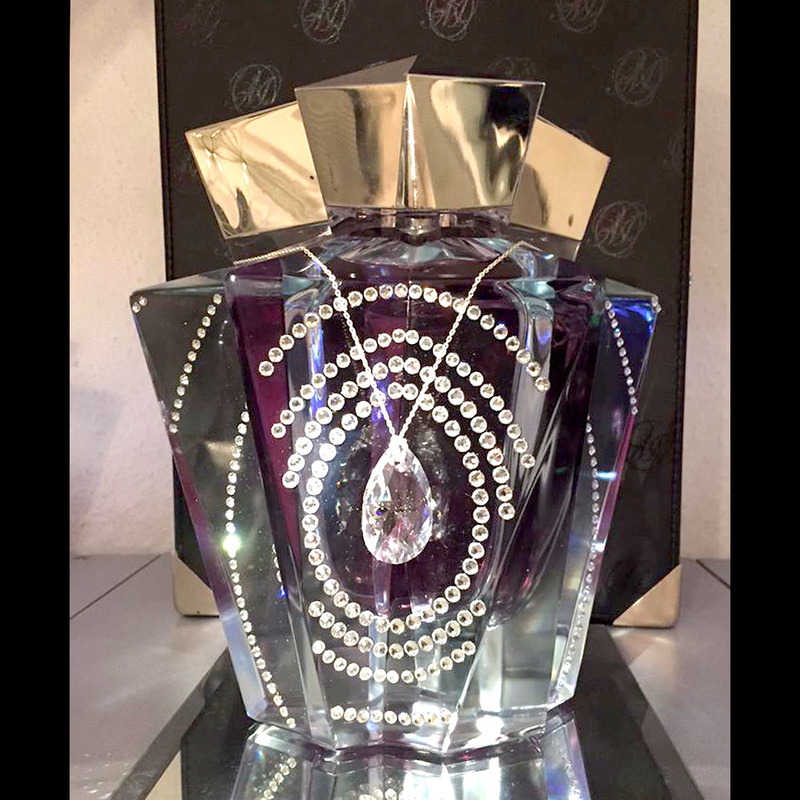 Large Swarovski oval crystal pendant (38mm) hangs from the neck in the center, surrounded by 250+ small Swarovski crystals in circular pattern. 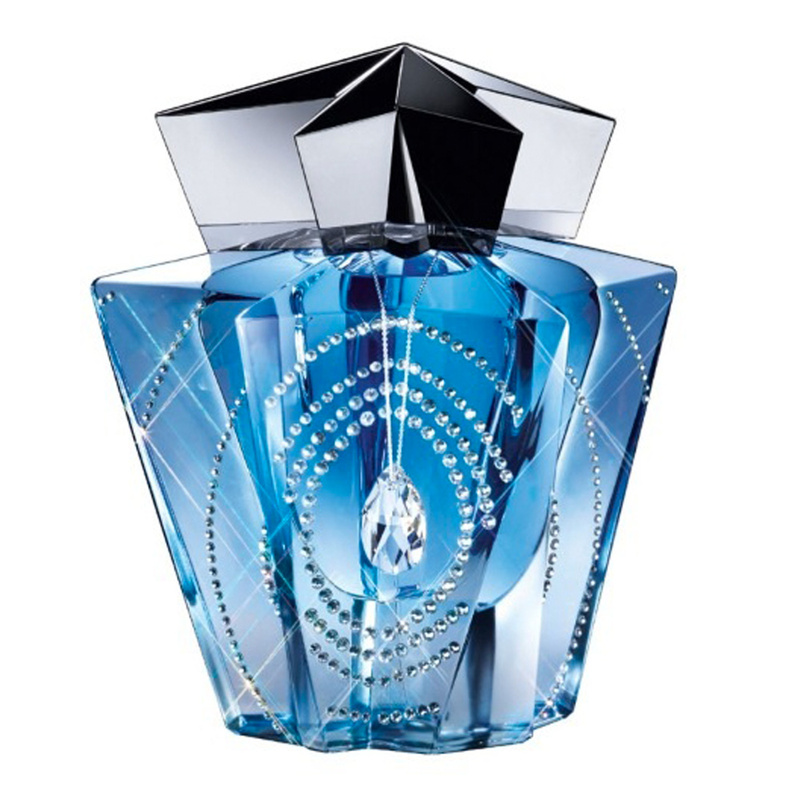 Retail Price $ 3,000 US dollars. 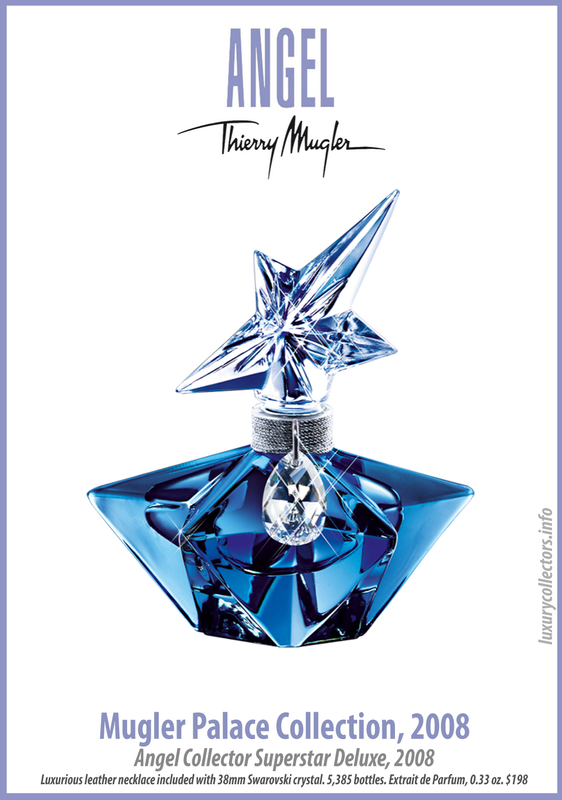 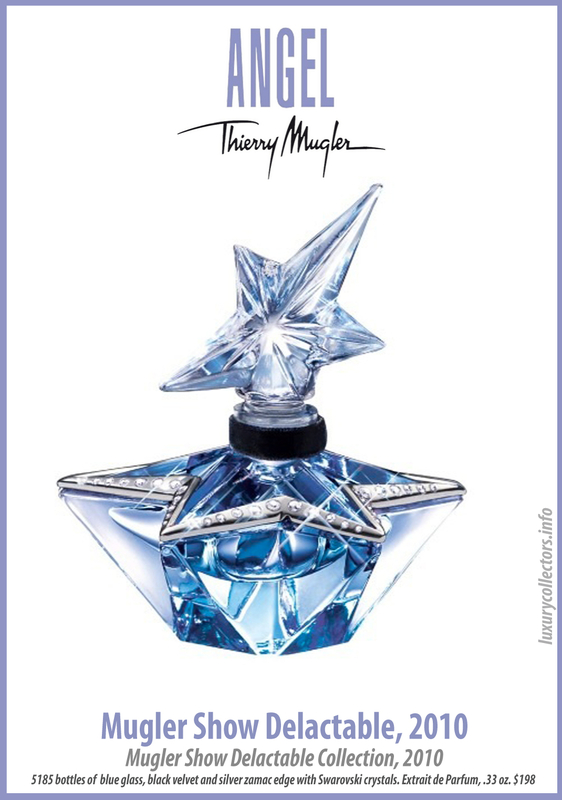 Advertisements of Thierry Mugler’s Collector Superstar Perfume Bottle.